Somerset Door & Column Company featured in US Builders Review – Somerset Door & Column Co.
Somerset Door & Column Company is featured in the 2013 Winter Edition VI of the US Builders Review magazine. Bob McVicker of Somerset explains to US Builders Review readers the key to the company’s more than 100 years of manufacturing. 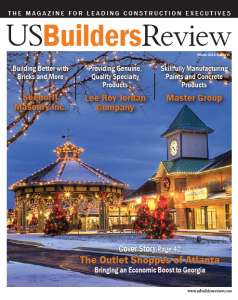 View the US Builders Review Case Study.